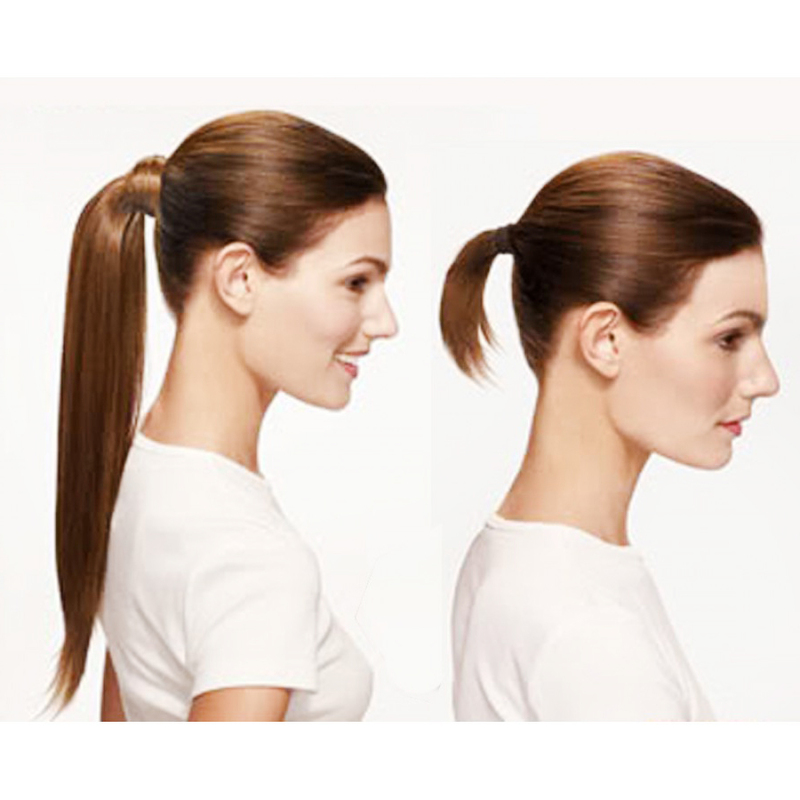 Ladies Hair Extension is a safest method to increase the length and volume of the hair. It is the method by which one’s hair is lengthened by Adding natural or artificial hair. The procedure is also used to protect the natural hair when the individual need to colour or experiment with a new hairstyle. Hair extension has now become a trend among people. 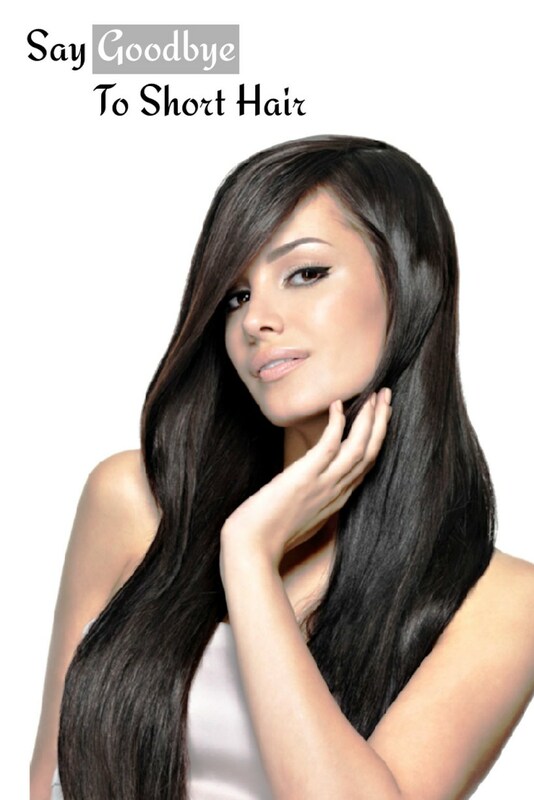 The look and feel of hair extensions have changed extensively with the improvements in the technologies.